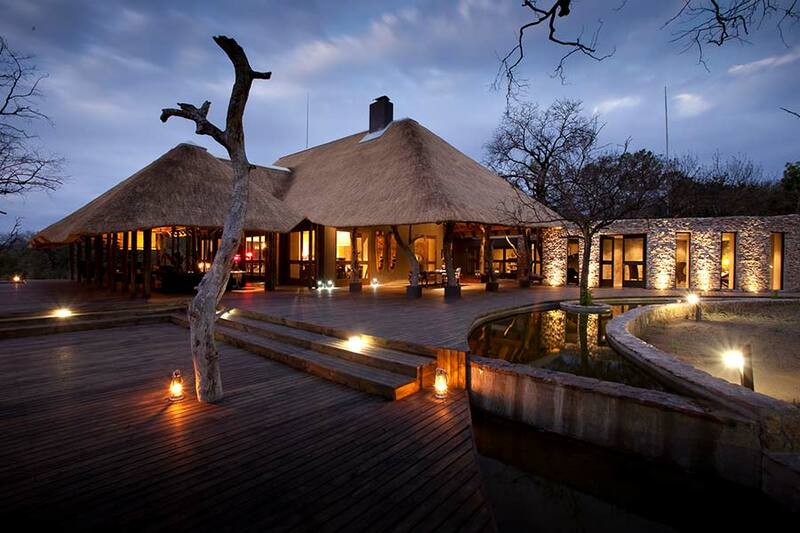 Chitwa Chitwa is a stylish and luxurious safari lodge situated in the Sabi Sand Private Game Reserve, with the most unique of settings overlooking the largest perennial lake in the 63,000 ha, Big 5 game reserve. The six stylish and spacious suites are individually decorated offering ultimate privacy ideal for honeymooners and couples. 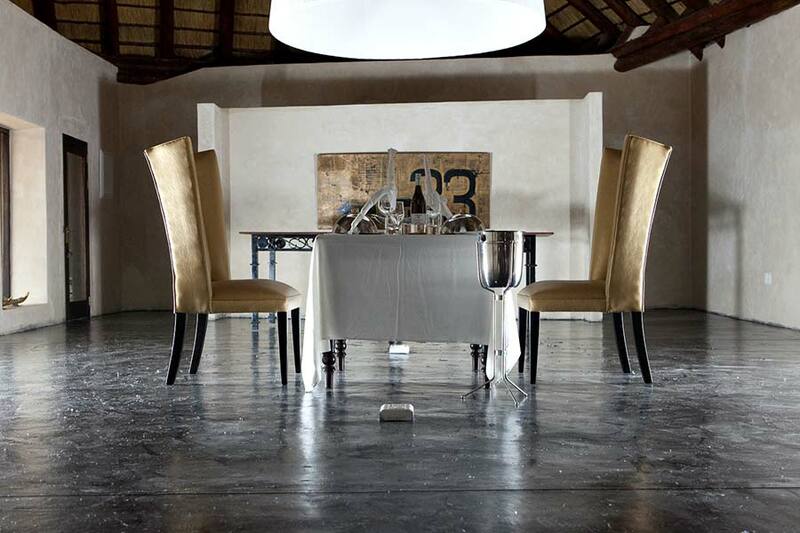 Great care has been taken to balance unpretentious style with complete comfort when it comes to the Chitwa Suites. Each of the six individually decorated suites open onto a private lake-view deck with its own private plunge pool, framed by a spacious timber deck that overlooks the nearby lake – a popular drinking hole for our wealth of wildlife. The luxury suites are very spacious, varying from 130 to 180 square metres, and can accommodate up to 2 extra beds for children under the age of 12 yrs only. The Charlsy Suite in particular is a superb solution for families or friends travelling together! It consists of two splendidly appointed inter-leading en-suite rooms joined by a comfortable living area. A fabulously spacious common lake view deck with a swimming pool completes this unique unit. 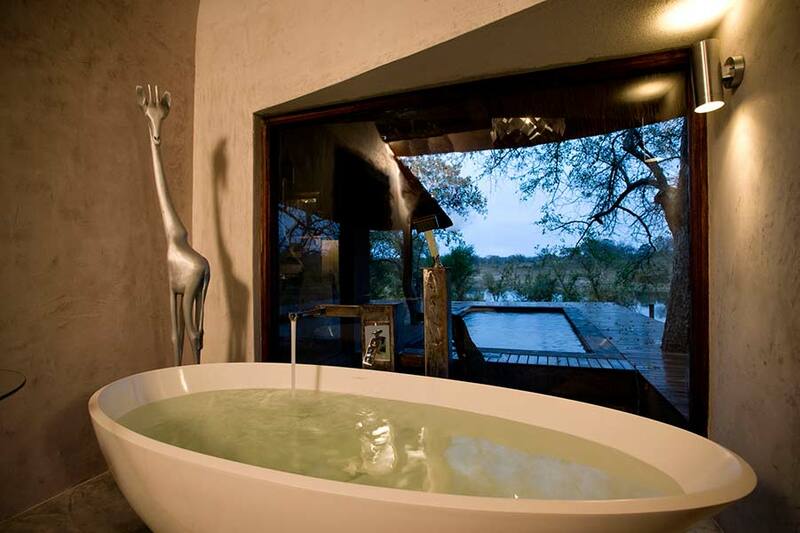 All the Chitwa Chitwa Suites include a bath-tub, indoor and outdoor shower, fireplace, minibar, fan, hairdryer, tea coffee making facility and an iPod docking station. Originally a private retreat of the Brink family, Chitwa Chitwa has been in the Brink family for over 40 years and in 1991 was transformed into the private game lodge it is today by owners Charl and Maria Brink, who still remain very present and dedicated to the lodge. 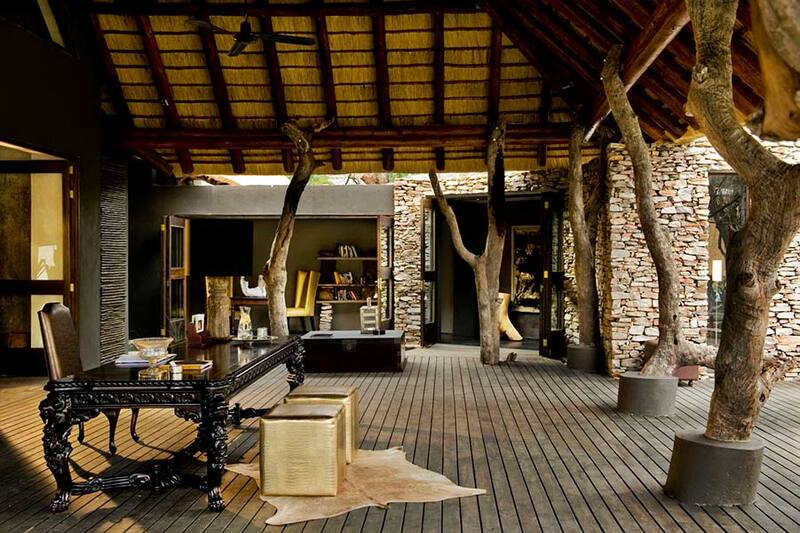 It now stands as a jewel of South African hospitality, an emblem of the savanna’s most authentic and refined luxury. Charl is dedicated to wise land management, aiming at preserving an African paradise for future generations. Chitwa Chitwa earned its name as an affectionate ode to the aging giraffe bull who shared the lakeside home as an extended member of the Brink family. According to Charl, the majestic arrival of this regal relative was always signalled by the creaking of his old joints. Still today, his watchful essence is felt presiding over the lodge. 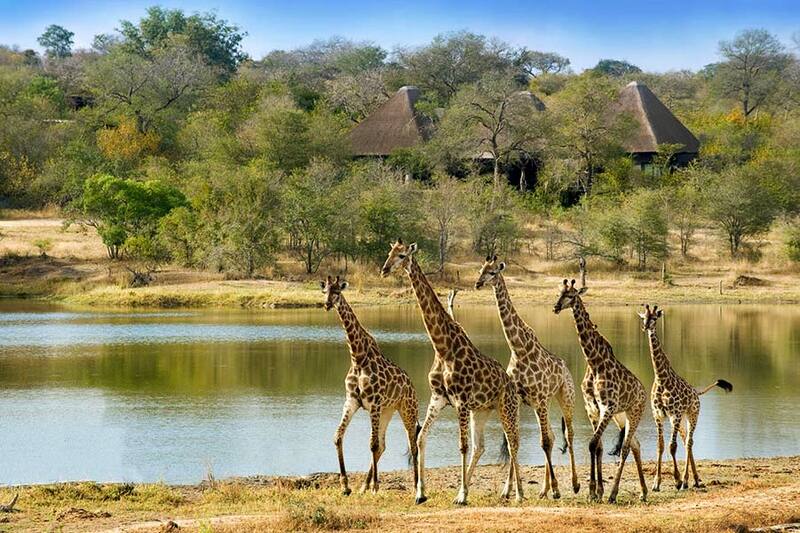 Much like this giraffe, the lodge is magnificent and graceful in appearance, yet humble enough to evaporate into the surrounding beauty of the unspoiled bush of the Sabi Sand. 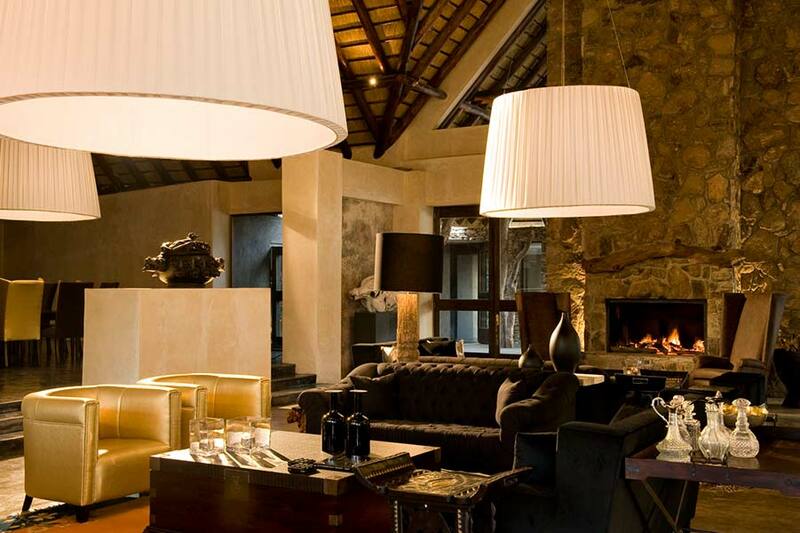 After its classic transformation into an eclectic blend of European style with African chic, Chitwa Chitwa has emerged as an exquisite balance between unbridled luxury and environmental harmony, an oasis of conservation. Chitwa House consists of two beautifully appointed en-suite rooms with private decks and out-door showers. The common areas include a spacious common lounge and dining area and a lake-view deck with swimming pool. You can go on exciting Big 5 game drives in your own private safari vehicle with a guide and tracker. Enjoy delicious meals, either served by us or a private chef who can cook up delights in Chitwa House’s fully-equipped kitchen. During down time, enjoy drinks from the fully stocked mini-bar and coffee/tea facilities or watch the private television in your lounge. Chitwa Chitwa Accolades collected over the years. The acknowledgement from several prestigious organisations and publications inspires us and drives us to be even better, to offer our guests the best experience possible in the African wilderness. Chitwa Chitwa is more than just a luxury private game lodge in the bush. It’s a holistic and sensorial experience which starts at sunrise and captures the very essence of the magnificent wildlife heritage and natural landscape of Africa before sunset. From the cotton sheets you’ll sleep on to the delicious dishes you’ll indulge in, luxury and a sense of passion touches everything you experience here. Venture deep into the wilderness on game drives or on bush walks to witness the Big 5 and Africa’s other magnificent animals right up close. Look out for the elusive leopard and wild dog for a truly memorable safari experience. You’re going to want to bring the camera for this! 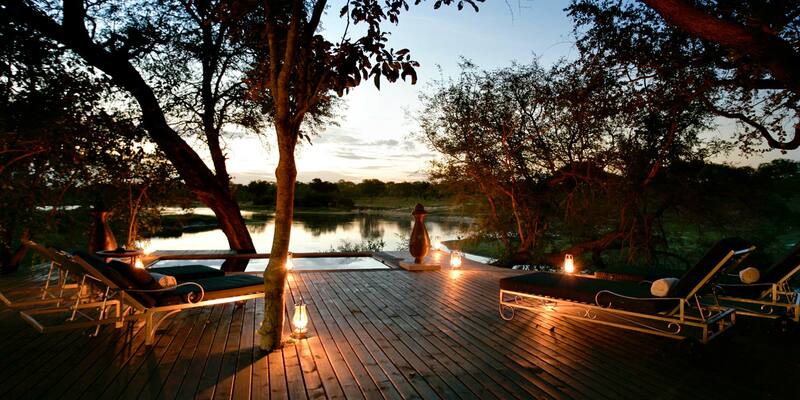 Enjoy drinks under the African stars, meals in the traditional boma, cooling dips in the lodge swimming pool or your private plunge pool, alongside harrumphing hippos and crocodiles in the dam and soothing massages and treatments in the Spa. 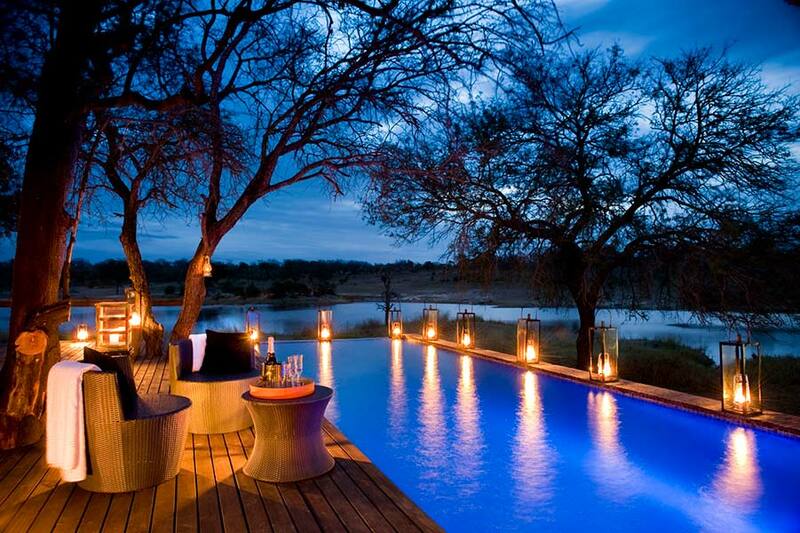 Chitwa Chitwa welcomes you to experience Africa in luxury. At Chitwa Chitwa, meals are as much a social feast as a culinary one, designed to create a relaxed atmosphere for sharing in the day’s excitement. 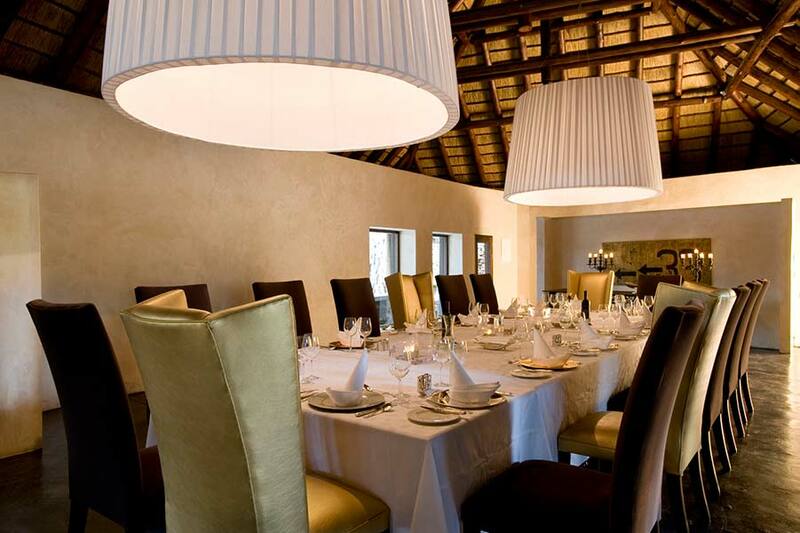 Lunch and breakfast are served next to the pool in the thatched lapa overlooking the lake, while dinners are served in the open-air boma around a roaring fire or in our elegant and stylish dining room. 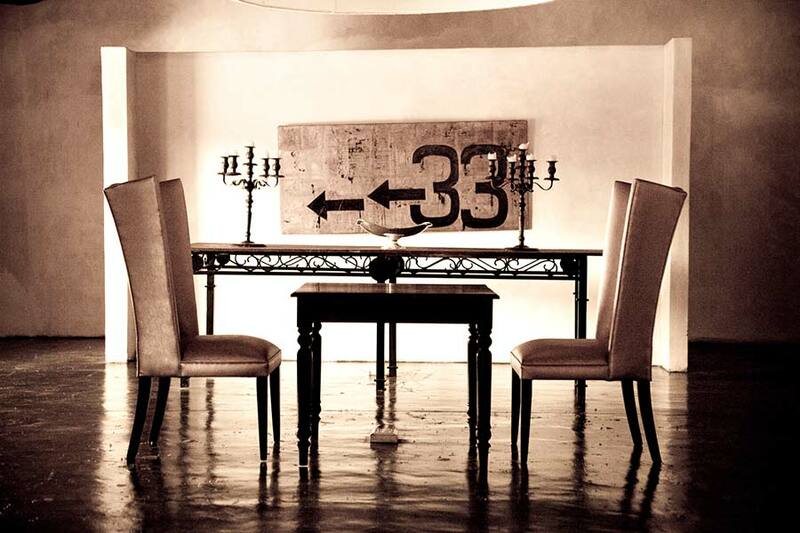 Dining experiences are varied according to your stay duration. You can also enjoy drinks in the lounge bar or rummage through our rather unique, underground wine cellar built around the natural granite rock floor. It stocks selected South African and imported wines, adding to the unique Mediterranean and African cross-culture cuisine that we’re famous for. A typical day in the African bush is often concluded by a sumptuous feast in the ‘boma’, which is the word for ‘enclosure’ in Shangaan. Dine under the stars by the enchanting glimmer of fire and candle light and share in an integral part of traditional African culture. Our elaborate, authentic boma dinners are accompanied by a sought after wine-list to complete a unique Chitwa Chitwa culinary experience. Located in the Sabi Sand which is the birthplace of sustainable wildlife tourism in southern Africa, Chitwa Chitwa is highly acclaimed for its excellent game viewing, as all hunting in the area has been abolished for decades. As a result, the animals have grown accustomed to the presence of safari vehicles in their territory and we can boast some of the best opportunities to meet Africa’s Big Five – being the five most dangerous animals to meet on foot: buffalo, elephant, rhino, leopard and lion. Our highly qualified guides and Shangaan trackers ensure an unforgettable African safari by enriching the experience with their profound knowledge regarding this animal kingdom and its complex habitat. Chitwa Chitwa has the pleasure of welcoming children of all ages. From the age of 6 onwards, upon the dedicated guide approval, children will be permitted to participate with the adults on safari. For the younger children, dedicated activities will be offered to the family during the arrival briefing. •	Children 12 years and older sharing with adults will be charged full adult rate. •	Children under 6 will not be allowed on game drives unless parents have the sole use of the vehicle. Vehicle exclusivity must be pre-booked.